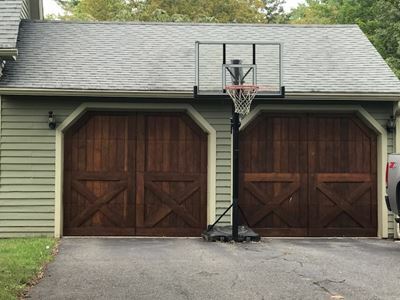 You don't have to be frustrated for long if your garage door isn't working in Glastonbury. All you have to do is call Main Street Door. We can troubleshoot and repair most garage door problems during the first visit. 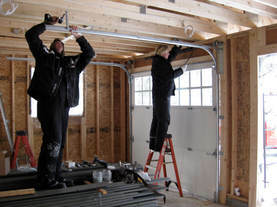 We service all makes and models of garage doors including the ones we haven't installed ourselves. 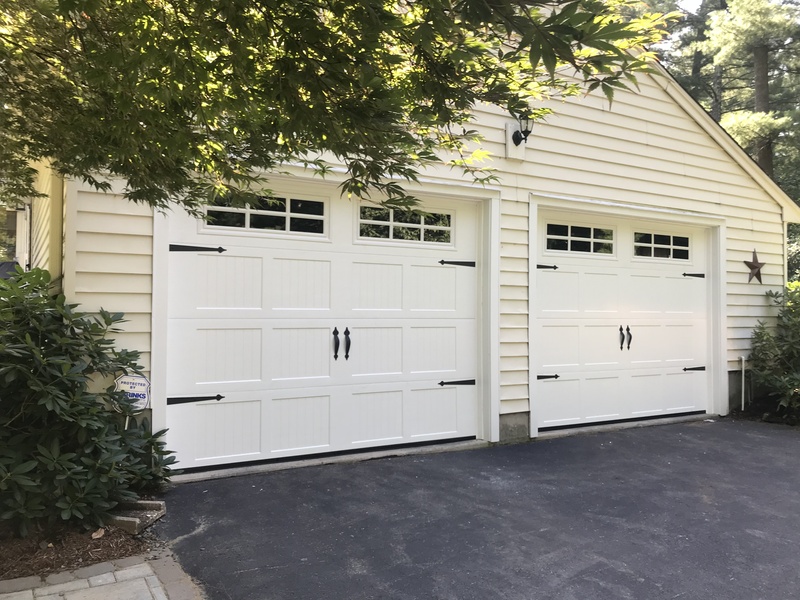 What can cause problems with the garage door itself? We have found broken cables, rollers off track and broken hinges in many situations. We also fix remote operator problems due to faulty circuit boards, remotes, motors and more. Rebuild packages are available for the operator system even when you don't need the doors replaced. We welcome calls for emergency service.​ A customer's safety comes first.